Technical manager of Rivers United, Stanley Eguma has said his team are looking expecting a tough game against Sudanese giants, Al-Merreikh in Saturday’s CAF Champions League first round second leg fixture in Omdurman. The Nigerian side command a comfortable 3-0 lead from the first leg played in Port Harcourt last weekend, and only need to avoid a heavy loss to book passage into the group phase of the competition. Speaking shortly before their departure for Sudan on Thursday, Eguma revealed that he expects the opponents to come up with a different approach from what was seen in the first leg. 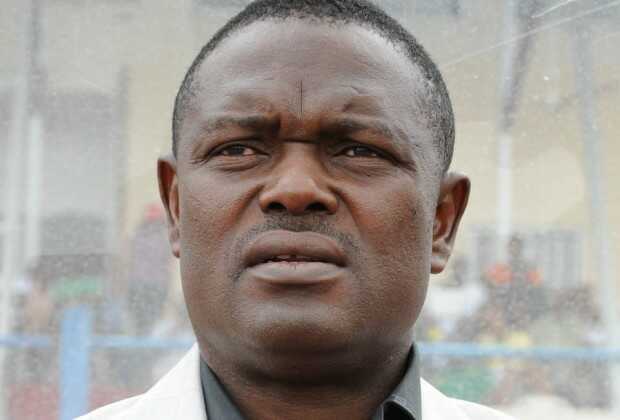 “We are set for the game and have fine-tuned our strategies," Eguma told Naijafootball247.com. "We know our opponents now but we also know that they will change their tactics and approach to the game; but we are set for whatever situation we may meet in Sudan." Eguma went on to say that his players will not take their feet off the pedal, despite taking a comfortable lead into the second leg fixture. "Every game is a new game, so you have to prepare to win. We are going to play on a new terrain so we have to prepare, irrespective of the result of the first leg. "We will not be carried away by the 3-0 because anything can happen in the game of football. If they lost to us by three goals, they will also think that they can beat us by the same margin; so we have to work very hard and know that our qualification depends on that game." The game is billed for the 43,000 capacity Al-Merrikh Stadium on Saturday at 6pm Nigerian time.